"Inside all of us is a genius. It might be in math, art, science or technology (and it might be buried beneath a few layers of self-doubt), but we’ve seen countless people discover their inner genius inside these doors. Ask questions. Be curious. Open your mind." One of The Leonardo’s most successful exhibitions has returned with a new collection of mummies and artifacts, new galleries and all-new stories. The exhibition the New York Times calls “magical and mythical” has already been seen by more than 1.4 million people across the nation. Featuring real mummies and artifacts from South America, Europe and ancient Egypt—some dating back more than 4,500 years—Mummies of the World is the largest exhibition of real mummies ever assembled and presents a never-before-seen collection of naturally and intentionally preserved mummies. Through modern science, engaging interactives and multimedia exhibits, the exhibition reveals how the scientific study of mummies provides a window into the lives of ancient people from every region of the world, offering unprecedented insights into past cultures and civilizations. The Mummies of the World exhibit will be on display at The Leonardo through March 6, 2016. No Fixed Address gives people without a permanent residence an opportunity to introduce themselves to the world. As you wander its halls and ponder its portraits, you’ll realize, perhaps for the first time, that these aren’t “homeless people,” they’re people. And they’re just like you. Your mind is astonishing! And so is our newest exhibit. Your mind constructs your experience by distorting, adding and even leaving things out. 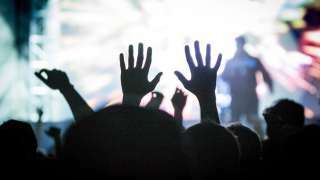 By focusing on three senses–touch, hearing and sight–Perception explores how your mind manipulates sensory data to shape your view of the world. While water literally connects the world (it covers 70% of the earth’s surface), The Leonardo’s latest original exhibit explores the many ways water connects us in science, culture, politics and life. How can something so common also be so complex? AKA Made in Utah, this exhibit displays some of the inventions created in Utah that have impacted the entire world. Currently includes: Jarvik Artificial Heart, the Frisbee, the Television and Gene Knockout Technology. 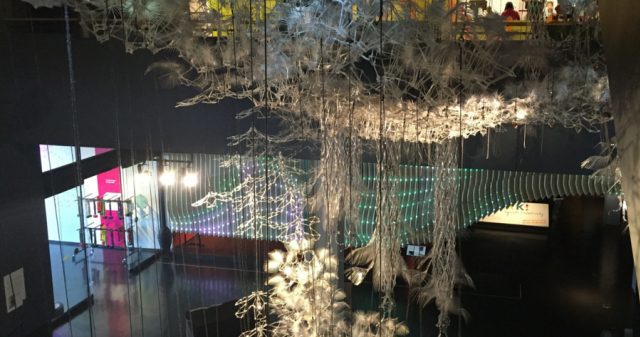 Of the many hands on activities at The Leonardo, one of our favorites is The Wishing Tree. Visitors are invited to write a wish and hang it on the tree. We couldn&apos;t agree more with the first two, and although we may never know who Tillie is; we&apos;re sure she must be quite a catch. 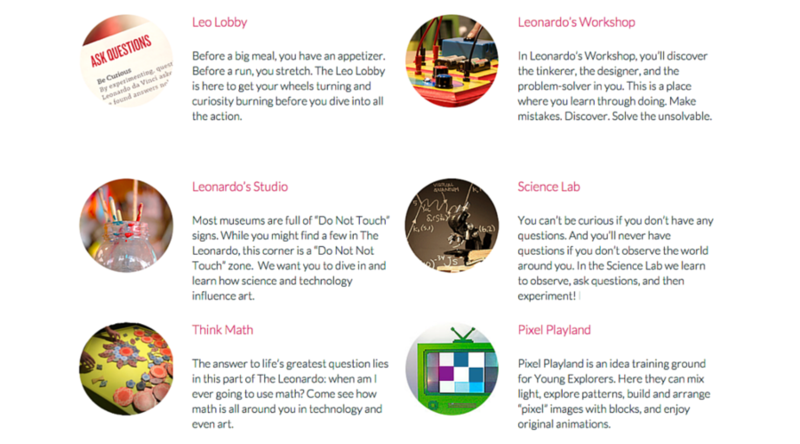 Discover your inner genius and get inspired by a visit to The Leonardo. What&apos;s your favorite exhibit? Tell us your favorite things to do at The Leonardo in the comments below.